Fixing tile grout or having it changed could cost a fortune and cause a major inconvenience. 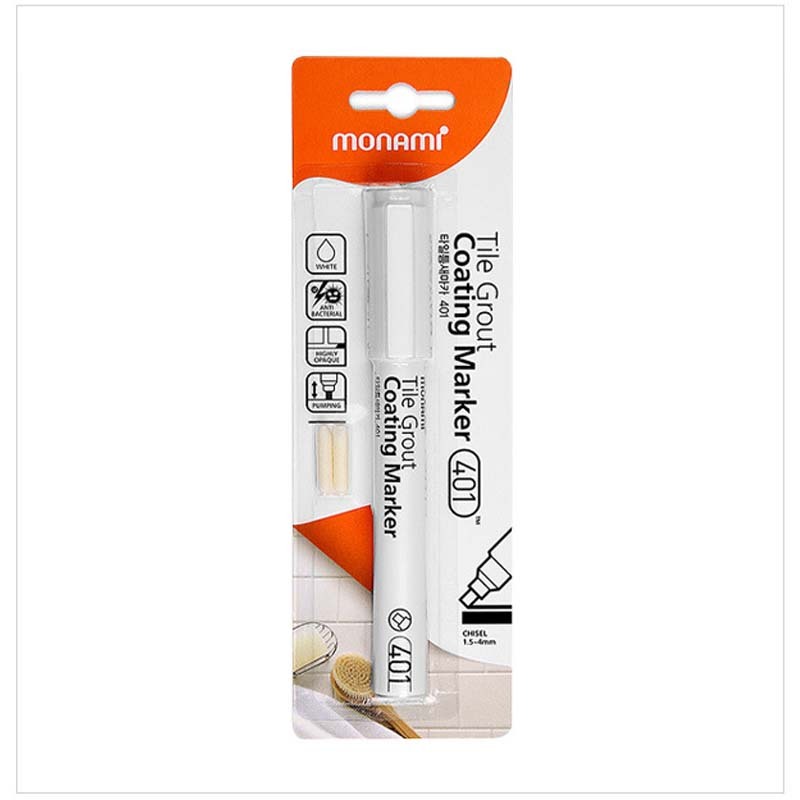 The Tile Grout Repair Marker Pen is a water based repair marker. It covers over stained areas that are caused by mold and dirt that build up on grout between your tiles. Not only does this product restores the grout’s look, it also helps prevent further molding with its anti-bacterial formulation. 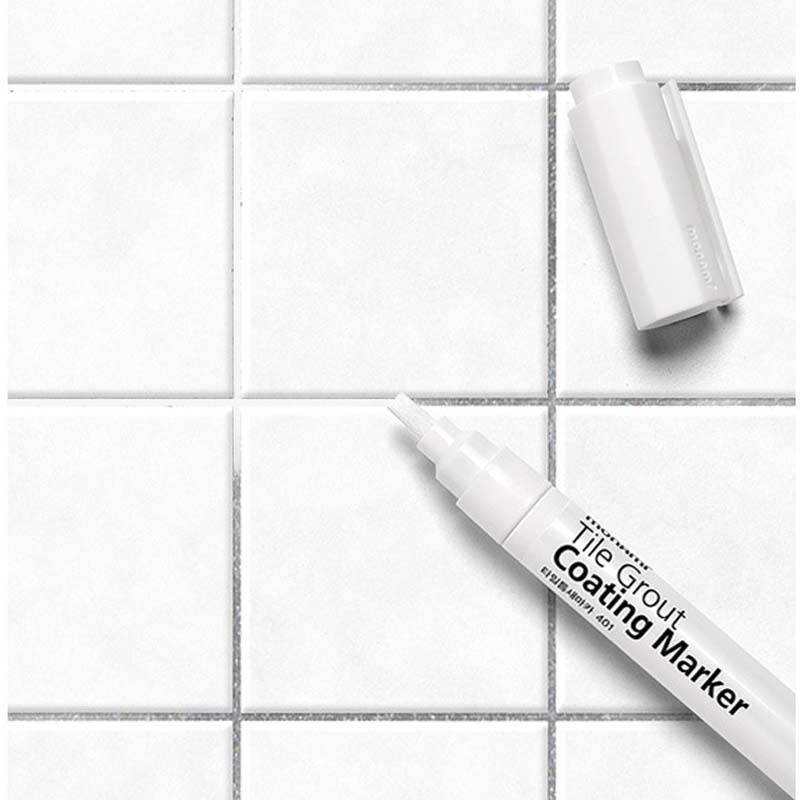 Give your tiles a new look with the Tile Grout Repair Marker Pen! The Tile Grout Repair Marker Pen will help make your bathroom or toilet look new in seconds! Dries Quickly- Grout Pen dries quickly, but thoroughly covers your grouts with water-resistant paint. Change Colored- You can even use it to change colored grout to white. Anti-bacterial formula- Helps keep mold from returning. Nontoxic and odorless- No ventilation required. Looks Beautiful- Makes old grout look better than new instantly. Anti-bacterial agents- Helps prevent mold from re-appearing.